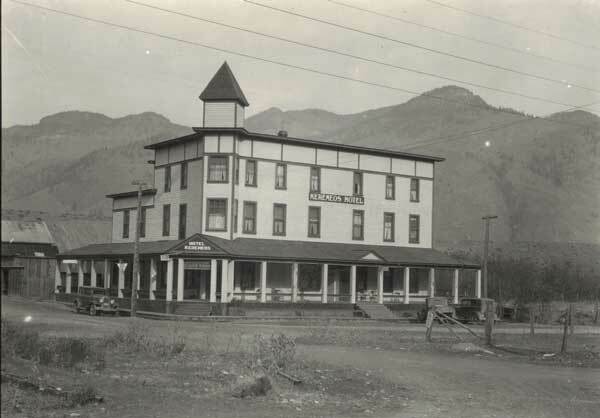 The Keremeos Hotel, also called the Hotel Keremeos, was built by George Kirby c.1907. 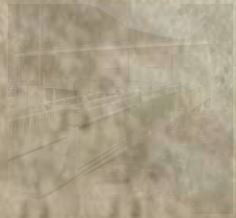 In the years prior, Kirby had operated a hotel in the old townsite of Upper Keremeos (located near the present-day Keremeos cemetery). In 1906, Kirby bought land from the Keremeos Land Company on what is now 7th St., and built a new hotel in anticipation of the arrival of the Great Northern Railway; he established the hotel right across from the train station, and reaped the benefit of many guests. George Kirby died in 1913, and his wife, Ada Frances Kirby, was the proprietor for many years. Later on the building was home to the Keremeos Motor Inn and K-Mountain Inn. Most recently it housed the Red Bridge Pub, 7th Street Diner, etc. This incredible historic building was destroyed by fire July 14, 2014. Please visit our local newspapers for frequent updates!